Poetry Magazine is a News & Magazines android app made by The Poetry Foundation that you can install on your android devices an enjoy ! The POETRY Magazine app delivers all the poems, prose, and special portfolios found in the monthly print edition of POETRY plus exclusive digital extras, such as podcasts, fresh looks at archival content, and contributor essays. 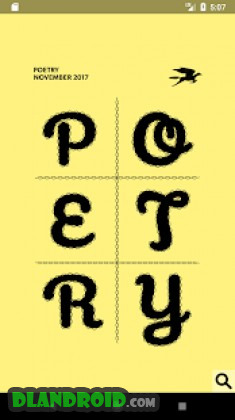 Founded in 1912, POETRY magazine is the oldest monthly devoted to verse in the English-speaking world. Its storied publishing history includes poems by John Ashbery, Gwendolyn Brooks, E.E. Cummings, H.D., T.S. Eliot, Robert Frost, Langston Hughes, Marianne Moore, Sylvia Plath, and many others. Today, POETRY continues to present new work by recognized poets as well as new voices. 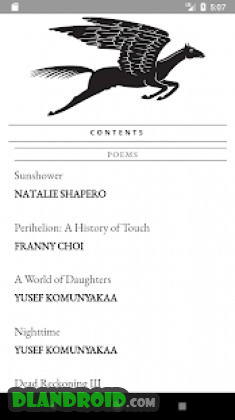 Eduardo C. Corral, Rita Dove, Tarfia Faizullah, Terrance Hayes, Juan Felipe Herrera, Joy Harjo, Les Murray, Claudia Rankine, Solmaz Sharif, Danez Smith, Karen Solie, Ocean Vuong, and many others have been published in recent issues. 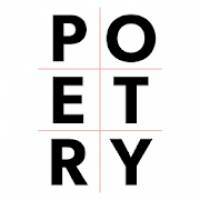 POETRY is also known for its enlivening book reviews, essays, and “The View from Here” column, which highlights artists, professionals, and others from outside the poetry world writing about their experience of poetry. Recent installments have included pieces by cartoonist Lynda Barry; musician Neko Case; novelist and essayist Roxane Gay; author of the “Lemony Snicket” children’s series, Daniel Handler; the late columnist Christopher Hitchens; hip-hop artist Che “Rhymefest” Smith; artist Ai Weiwei; and philosopher Slavoj Žižek. In recent years, the magazine has received three National Magazine Awards, one for its podcast and two for general excellence. 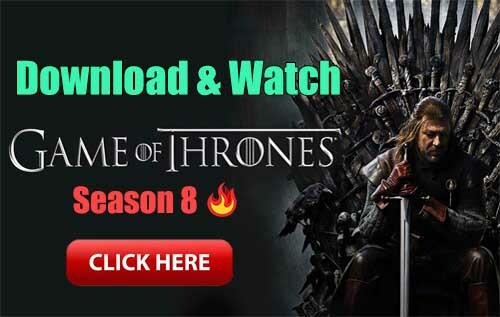 If you’re already a subscriber, you can access content by signing into the app. Select Account from the settings menu, then enter your email address on the Existing Subscriptions page.